Today’s IT pros must cut costs without compromising security, flexibility, reliability or performance. 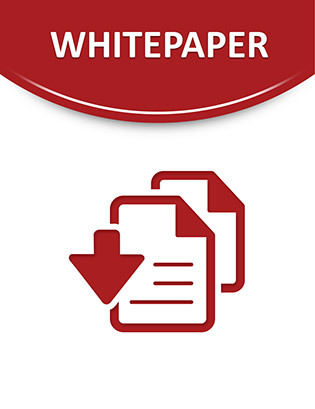 This white paper describes how running Red Hat Enterprise Linux and IBM System x together can dramatically transform your organization into a faster and more resilient enterprise. Learn how this platform will evolve your IT strategy, improve service, properly manage security risks and minimize your total cost of ownership (TCO). Read on to access the full benefits of this standards-based platform.